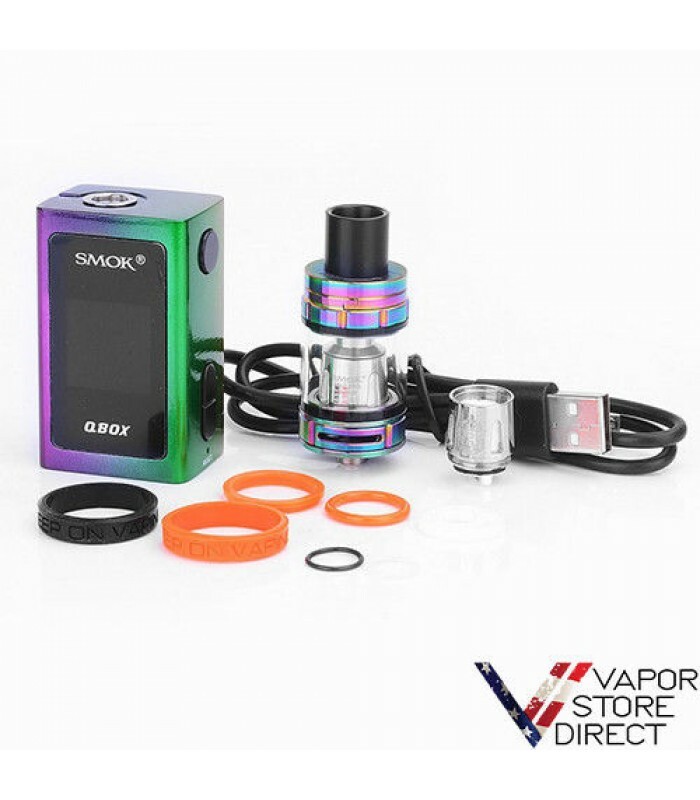 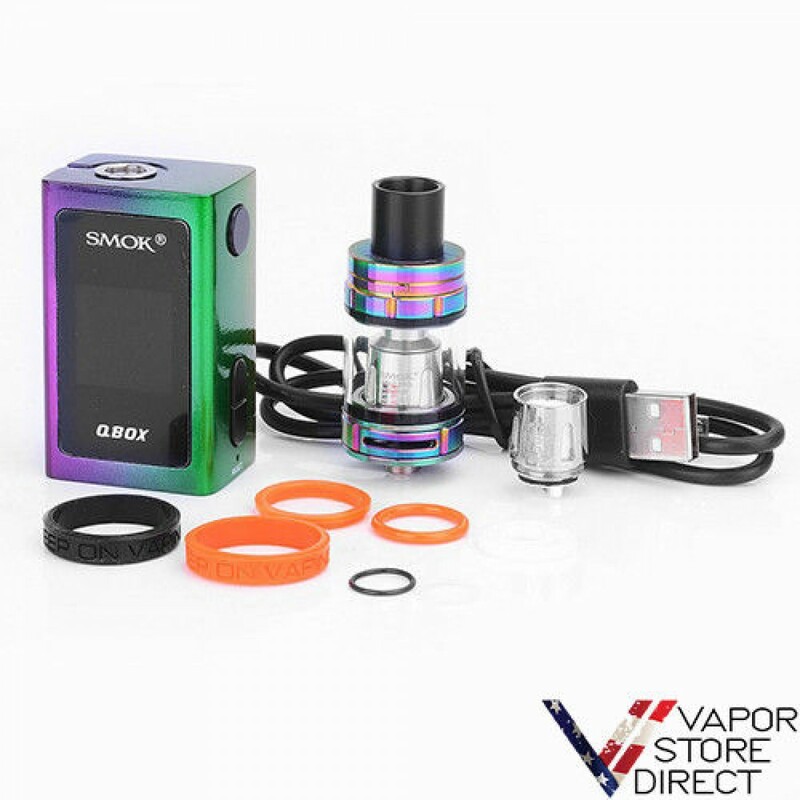 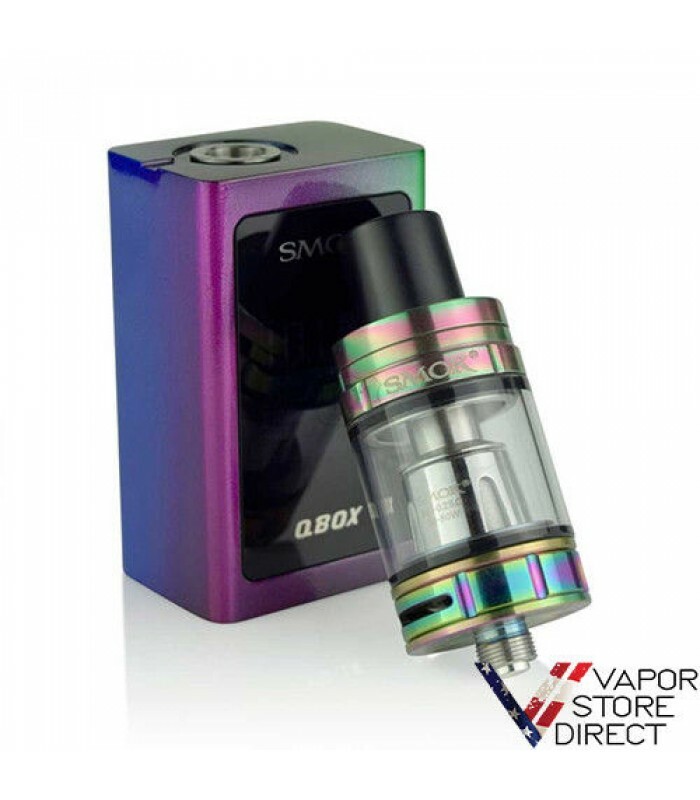 The SMOK Q-BOX 50W TC Starter Kit is the compact revolutionary system from SMOKTech's incredible output line-up, presenting a compact box mod designs with ample performance that includes the TFV8 Baby Beast Tank. 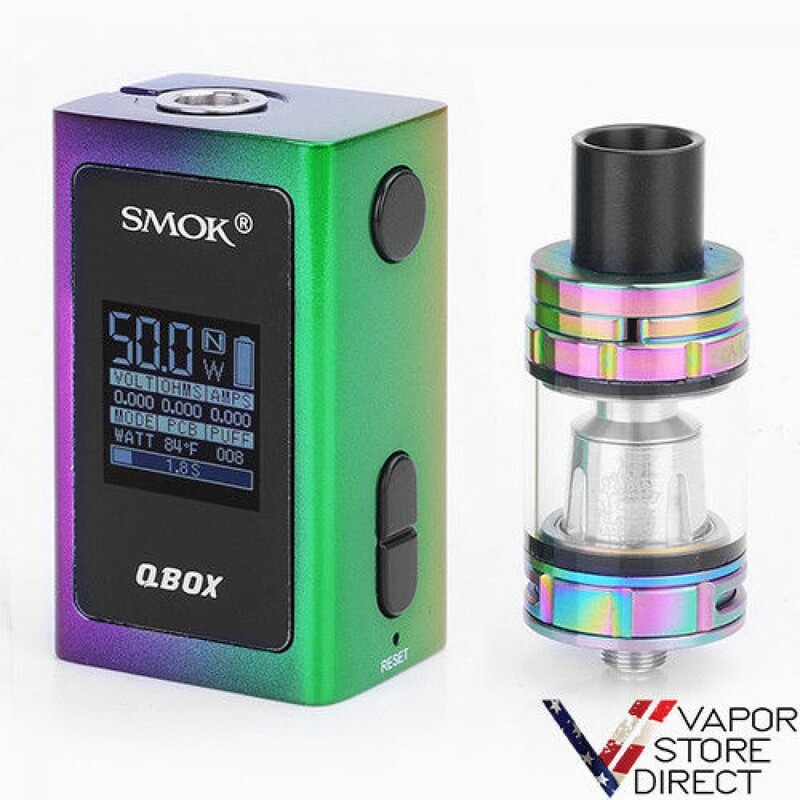 The Q-BOX 50W is designed with discrete form factor in mind, featuring a standard box mod structure with streamlined details for everyday usage. 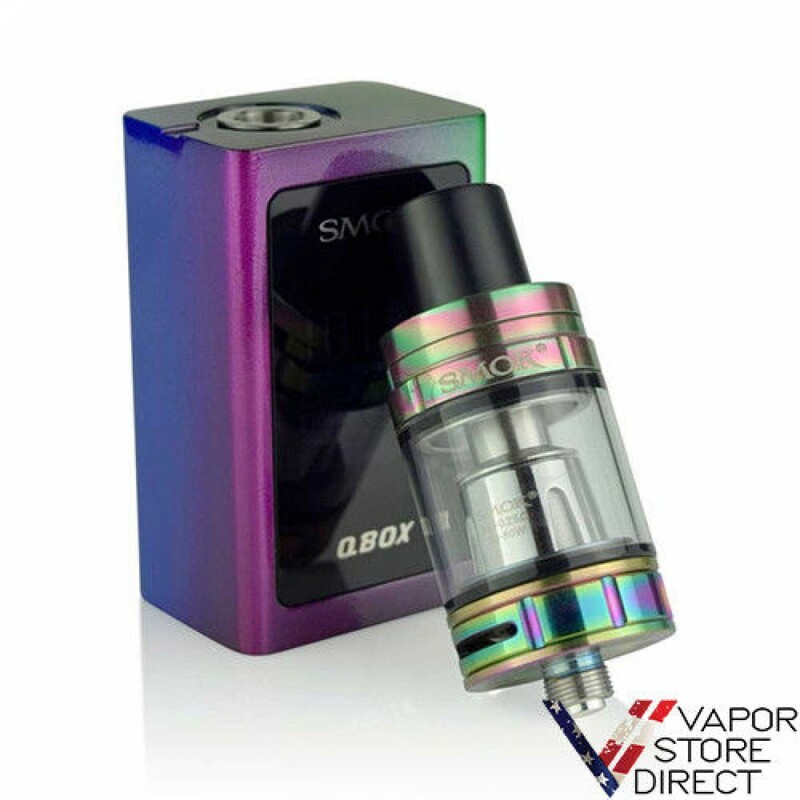 Constructed out of durable Zinc Alloy, the QBOX is built for pocket-friendly handling. 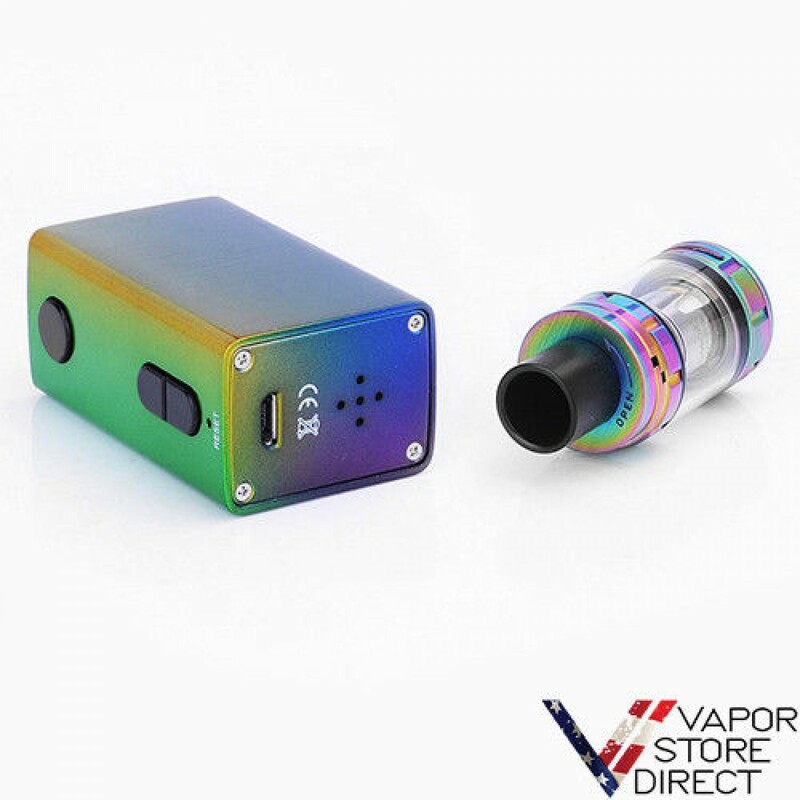 The compact system integrates a vibrant and data-rich 0.96 Inch OLED display, providing an intuitive operational interface at the epicenter of the device. 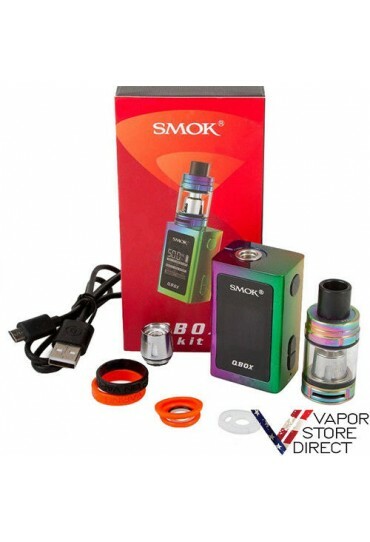 The built-in 1600mAh rechargeable battery offers incredible battery life throughout the day, with quick charge function that can fully charge the device within 2 hours. 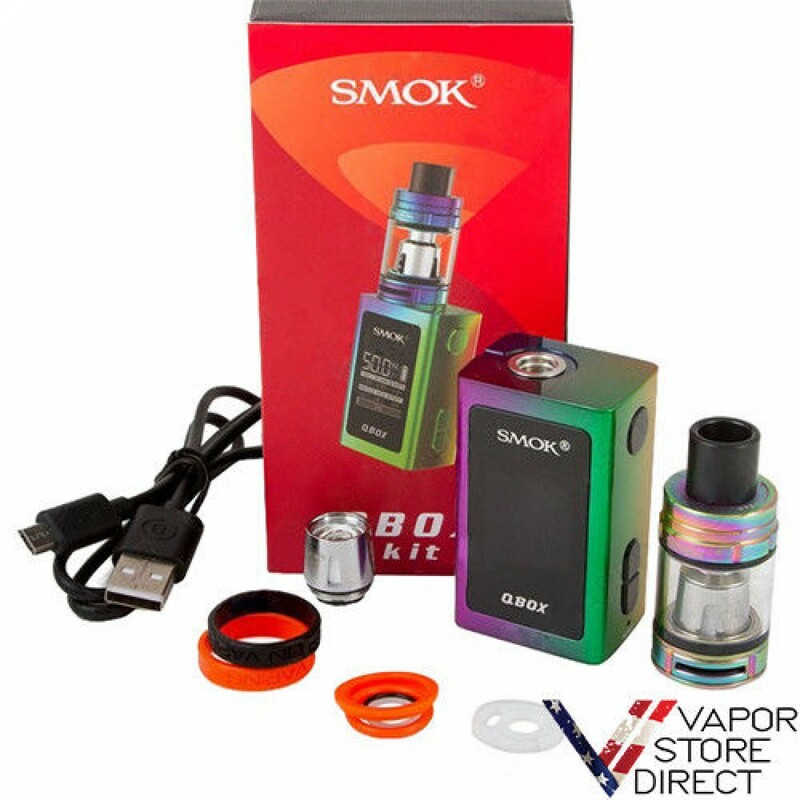 Output offers a range of 1 to 50W, complete a suite of intelligent functionalities and safety protections. 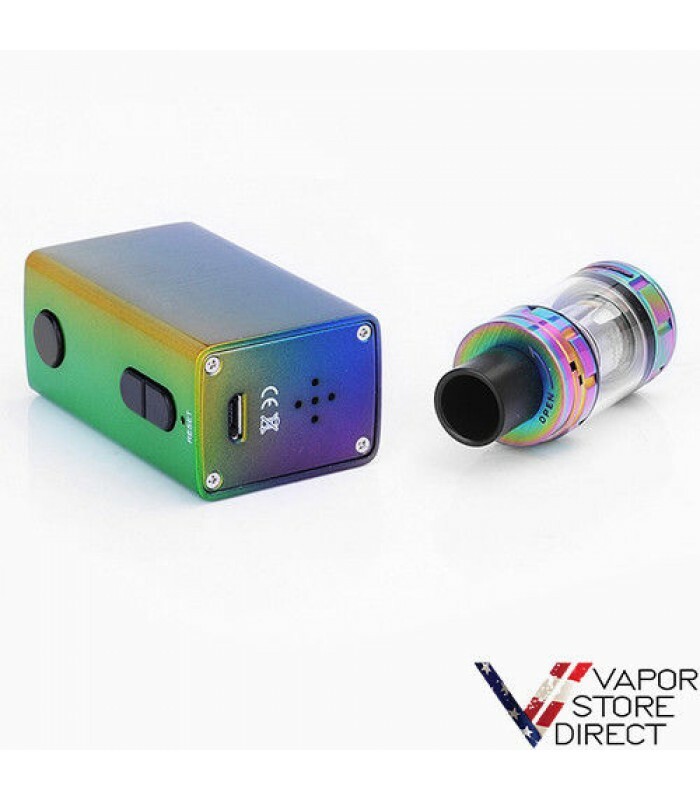 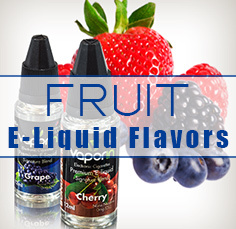 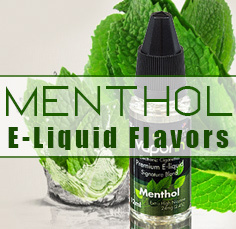 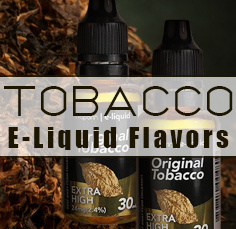 Included in each set is the TFV8 Baby Beast, featuring a well-balanced dynamic range with 3mL juice reservoir, precision airflow control, signature hinged top-fill system, and high-performance Baby Turbo Engines coil structure. 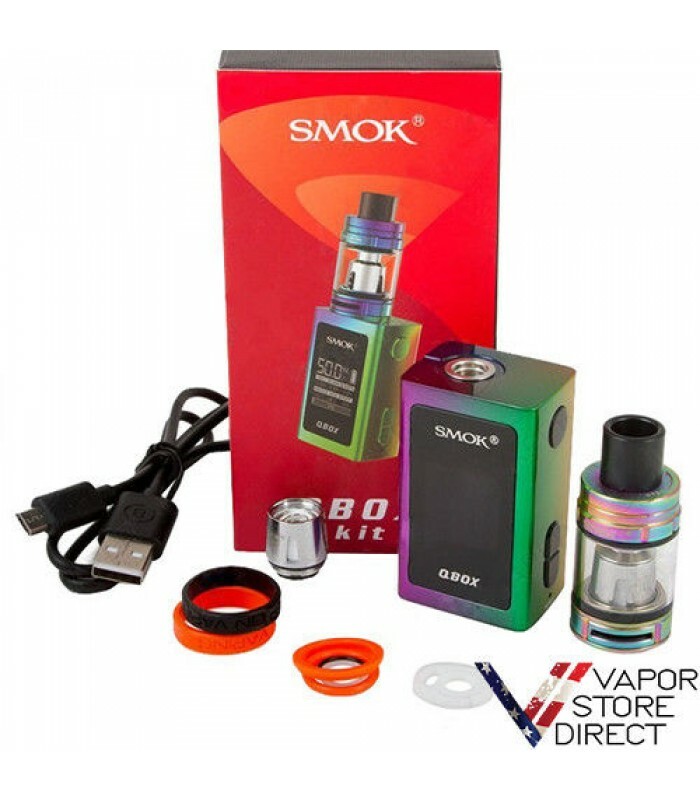 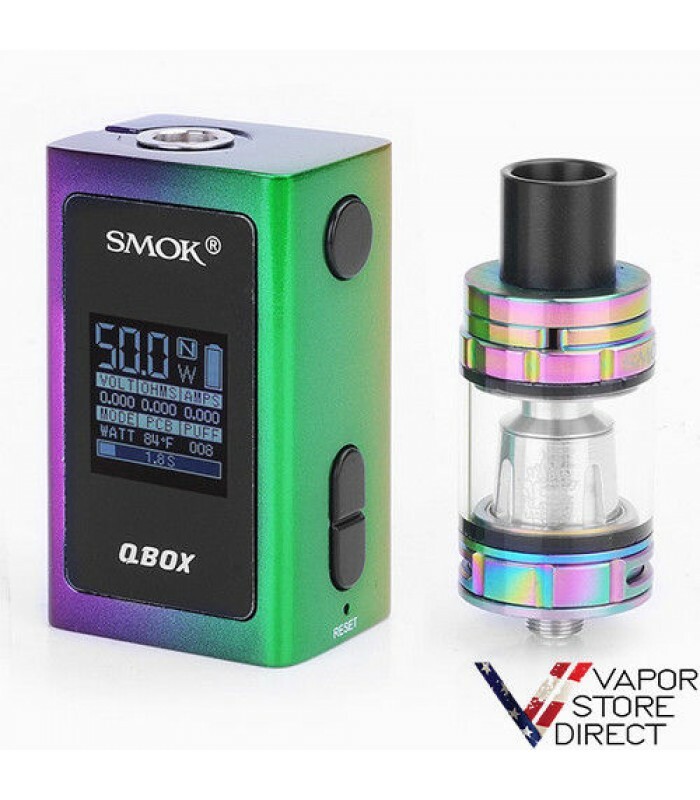 Entering the market with a user-friendly system with comprehensive performance capability, the SMOK QBox 50W Starter Kit is a quintessential featured set in its market segment.